Will Man United derail Man City's bid for the title? ESPN FC's Shaka Hislop and Craig Burley cannot praise Ole Gunnar Solskjaer enough for how well he's man-managing players after their midweek win over Crystal Palace. Romelu Lukaku's double were his first goals for Manchester United in 10 games which paved the way for their 3-1 win over Crystal Palace. Manchester United caretaker manager Ole Gunnar Solskjaer has said the club "will do what we can" to keep goalkeeper David De Gea but his future is "out of my hands." Spain international De Gea is under contract until 2020, but United are struggling to make a breakthrough in negotiations over a new long-term deal. They are ready to offer De Gea a five-year contract but terms are yet to be agreed, meaning the 28-year-old will enter the final year of his contract in the summer if the standoff continues. "There are no updates from me," Solskjaer told a news conference on Friday. "The club and David are in dialogue. Hopefully they'll agree. It's out of my hands, but I'm sure we'll do what we can. "David has done fantastic since he came, the club really showed how much they wanted him when Eric [Steele] and the gaffer found him. 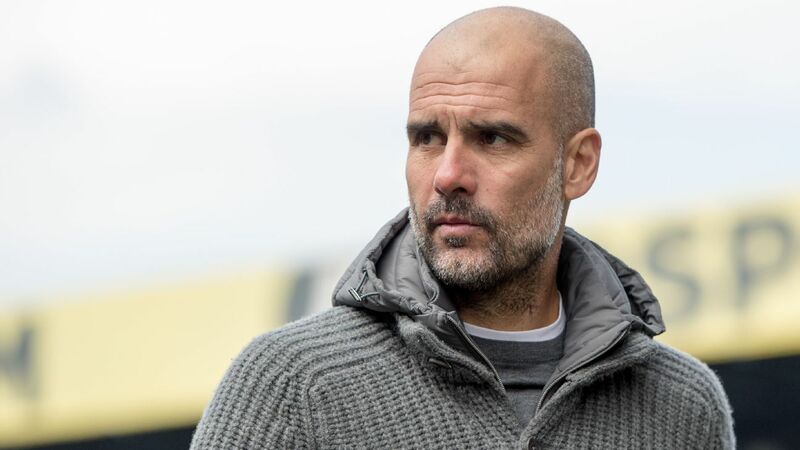 "There were probably keepers better at that time, but the belief the manager showed in him with the criticism he got [in his first season] paid dividends. "He's been player of the year I don't know how many years. We're grateful to have him. Then again we've got Sergio [Romero] and Lee [Grant] -- a fantastic goalkeeper department. I don't think there's any manager in the world who would beat me in that respect." Meanwhile, Solskjaer has told Antonio Valencia he must regain fitness before the club offers him a new deal. United have until 5 p.m. on Friday to trigger a one-year extension to Valencia's contract. 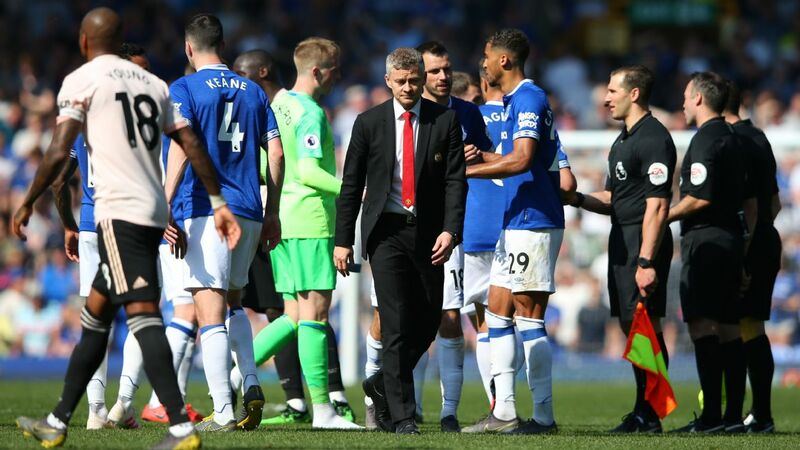 That deadline is likely to pass, but Solskjaer said the 33-year-old club captain -- approaching 350 games for United since arriving from Wigan in 2009 -- could still earn a new deal if he can shake off the calf injury that has kept him out since the win at Newcastle on Jan. 2. 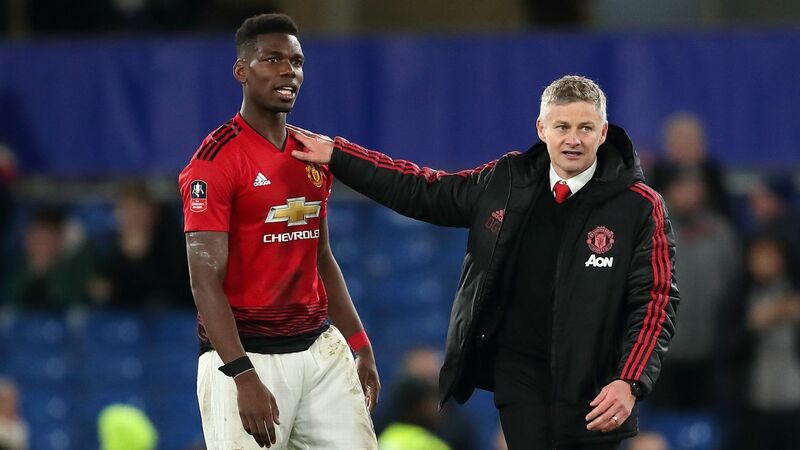 "He's still not 100 percent fit, he's still working to get back fit," Solskjaer said. "He's had a fantastic career here at Manchester United and he's one of the Premier League winners left in the dressing room. 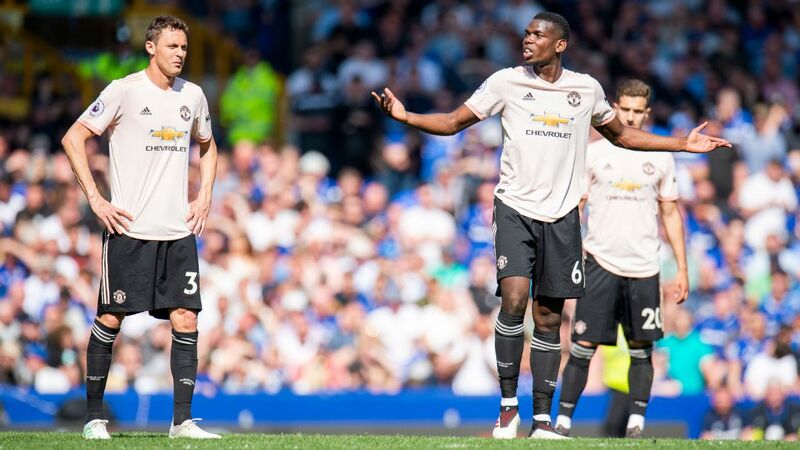 "I'm not sure if Manchester United and Antonio will agree on the next year, so it depends if he gets back on the pitch in the next few months. "He's the captain, a great servant to the club, so hopefully I can get him on the pitch and he can show what he can do." 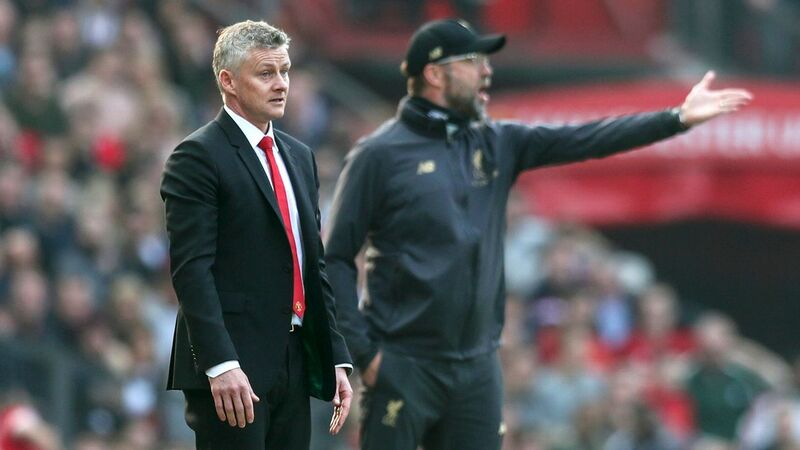 United face Southampton at Old Trafford on Saturday with Solskjaer looking to extend his unbeaten Premier League run to 12 games. 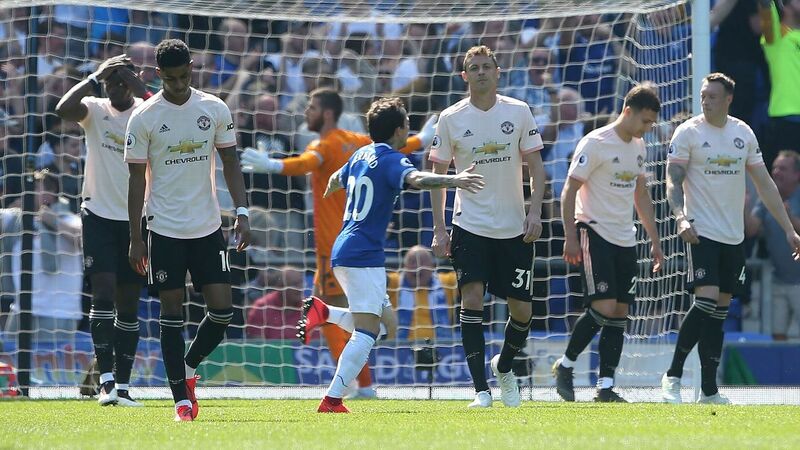 He masterminded a 3-1 win at Crystal Palace with an injury-hit squad on Wednesday and, although Anthony Martial could return, Ander Herrera, Nemanja Matic, Jesse Lingard, Juan Mata and Phil Jones are still sidelined. 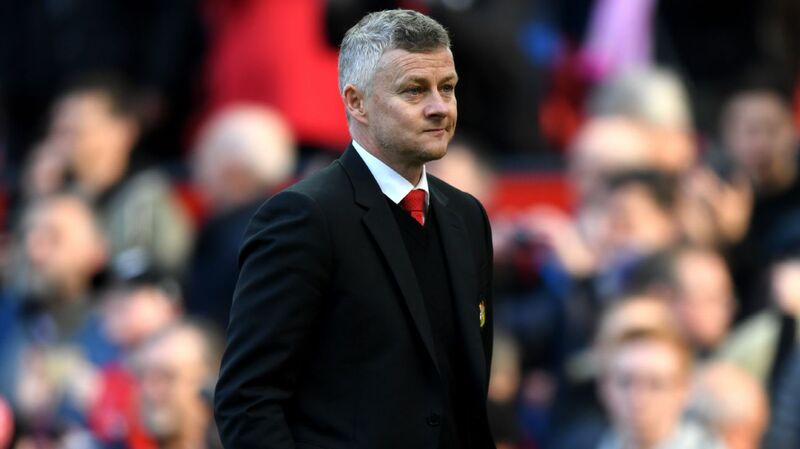 "We're not going to take any risks," Solskjaer, who takes United to Paris Saint-Germain in the Champions League on Wednesday, said. "Maybe Anthony [will be back] but it might just be a few more days before he's ready so probably the squad will look similar to what it did on Wednesday."